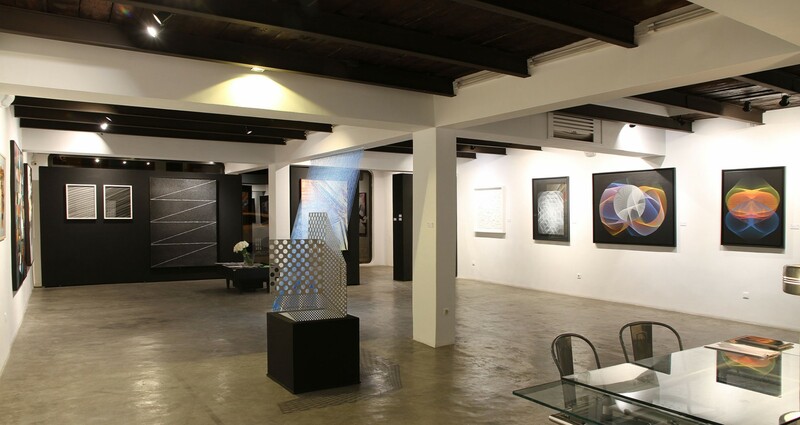 After having presented to the Moroccan public its first exhibitions dedicated to Op Art the past two years, the David Bloch Gallery offers a third manifestation of this amazing art of perfection and subtlety. 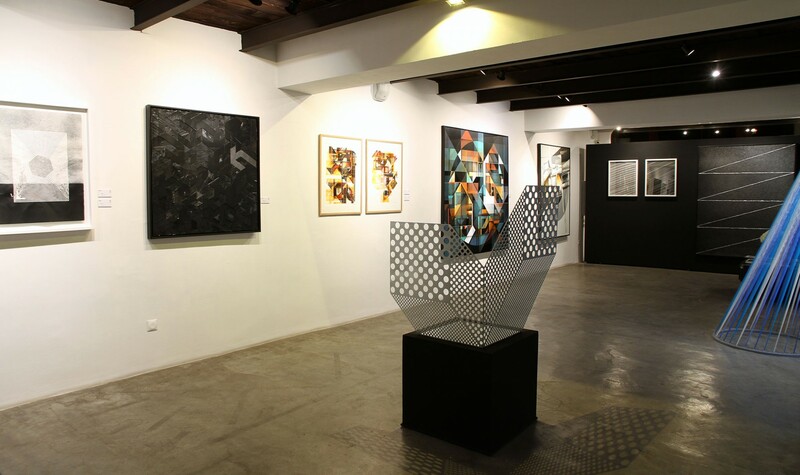 Inspired by pointillists, cubists and other futurists of the first half of XXe century, Optical Art keeps on surprising from its heyday in the 1960s. 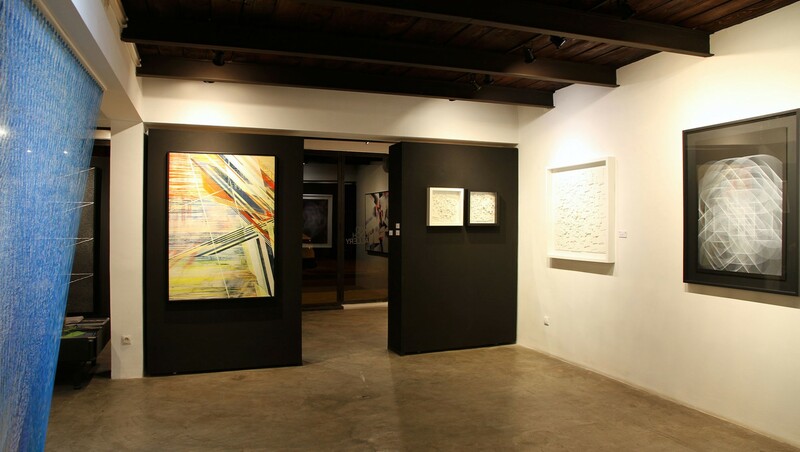 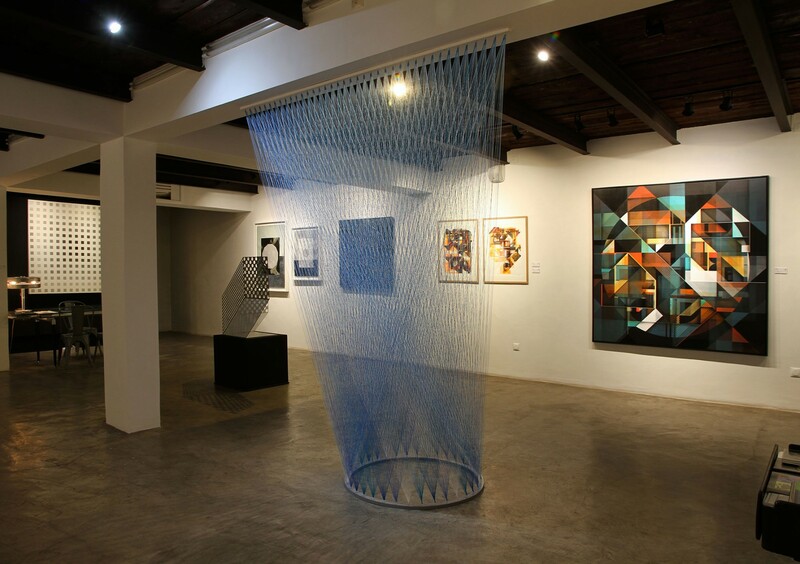 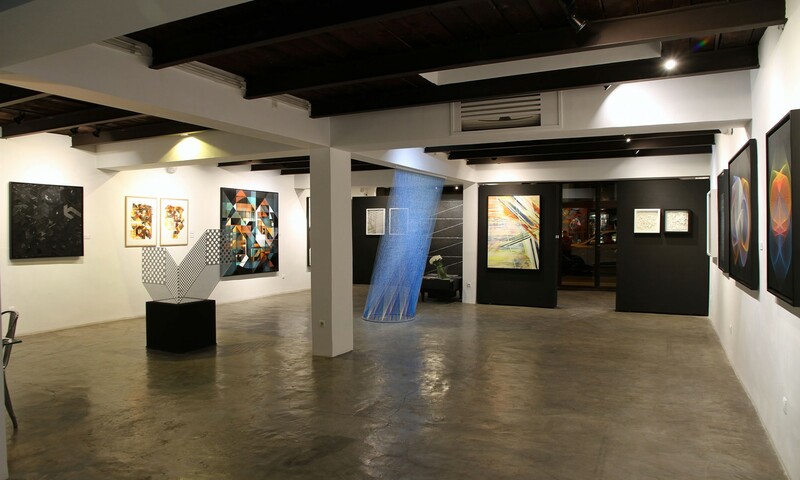 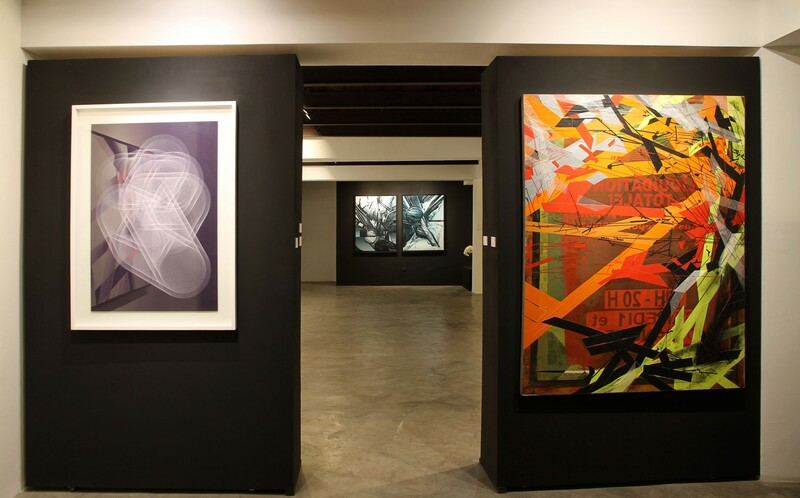 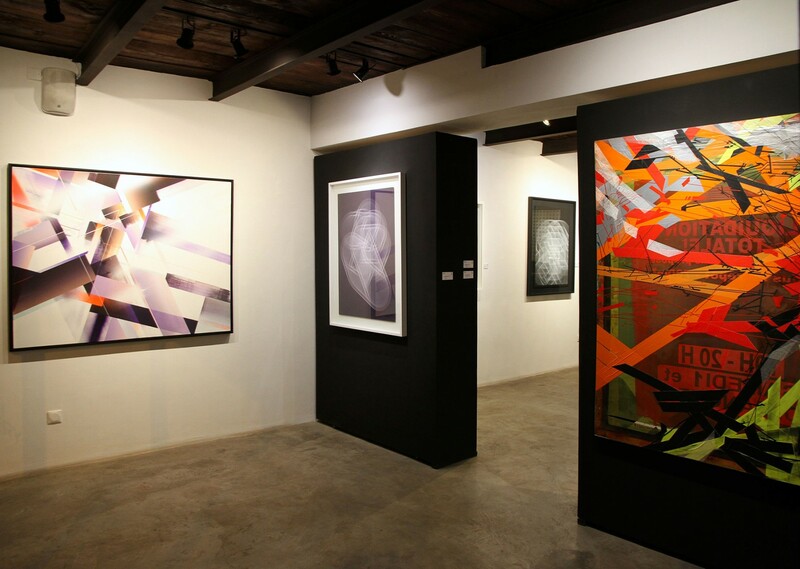 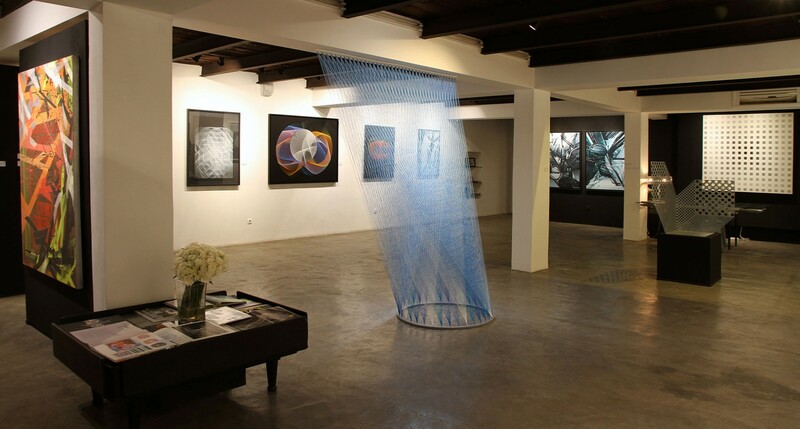 Mostly abstract, the optical and kinetic creations actively engage the viewer. 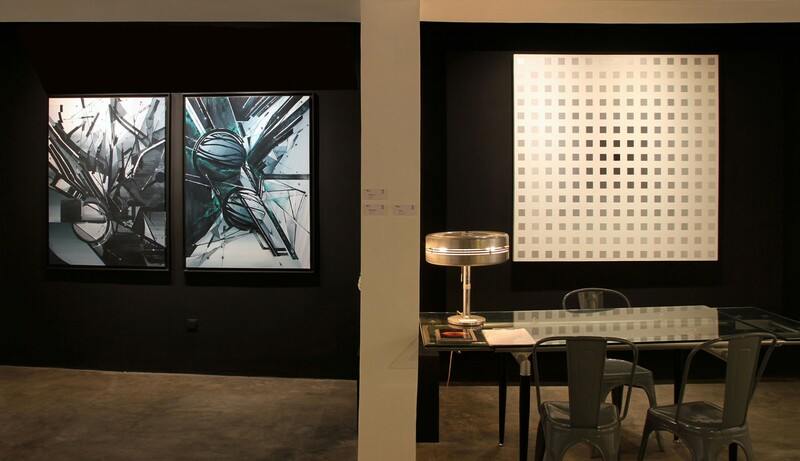 By different effects of movement, light and balance, Op Art explores the dynamics of the vision and the reliability of the eyes. 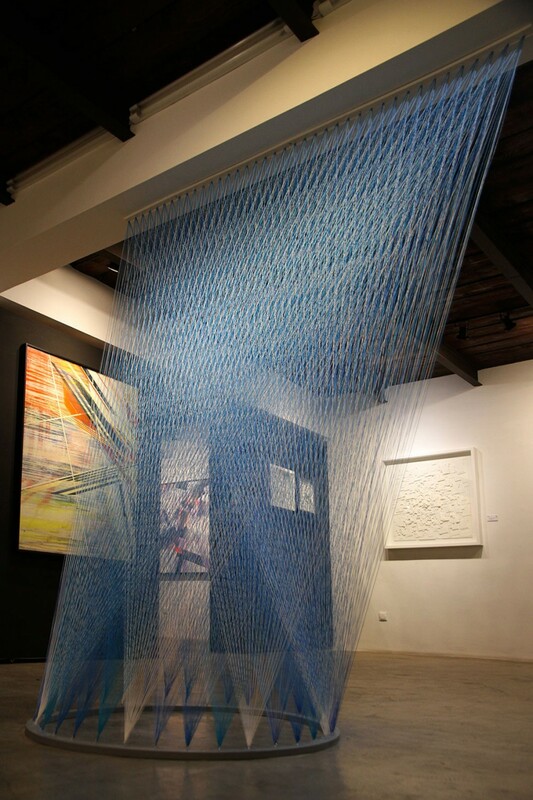 It plays with illusions and perceptions so as to place the viewer at the core of new sensory experiences, between pleasure and vertigo. 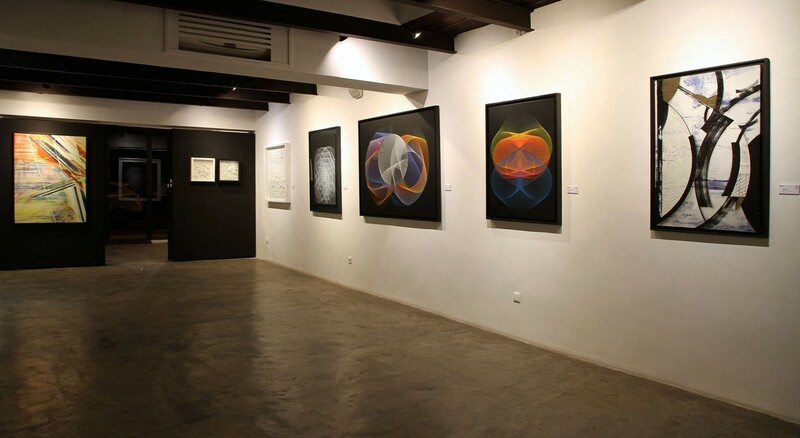 These visual stresses, challenging sensitivity, are characteristic features of the artists artworks gathered by the David Bloch Gallery for this new one-of-akind exhibition. 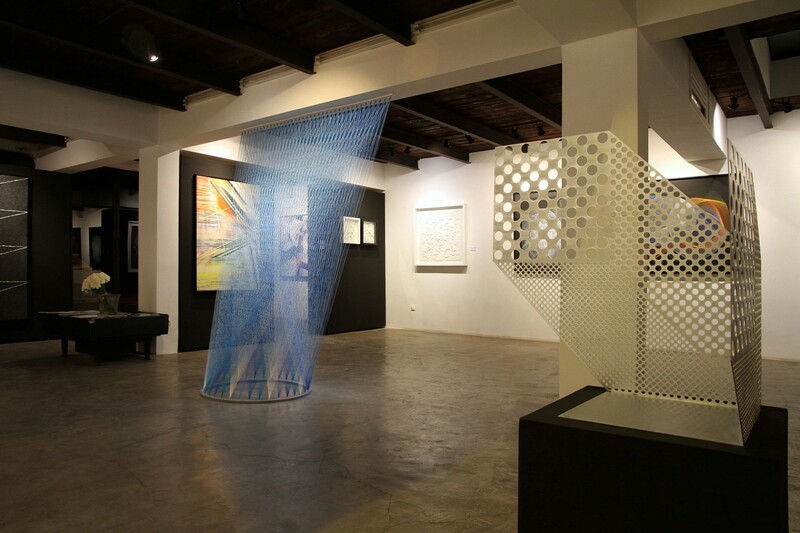 Among them, international references on the matter, like the French artist Sébastien Preschoux, LEK – Laureate of the Villa Medicis in Rome, or Swiz, now major figure in the contemporary scene. 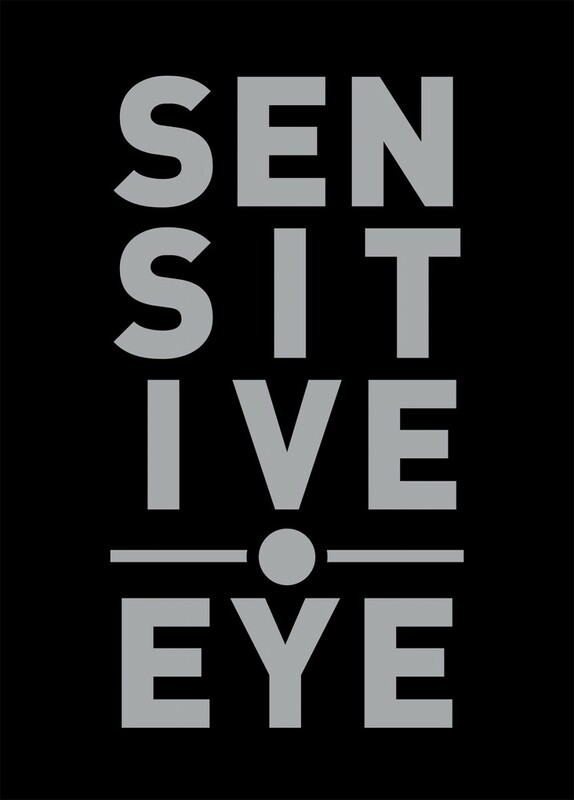 Entitled « SENSITIVE EYE », this exhibition is declined on canvas, on paper but also in installations, performed individually or by several hands, in the residence of artists that the gallery is used to provide to its talents, in medina, to better stimulate their creativity. 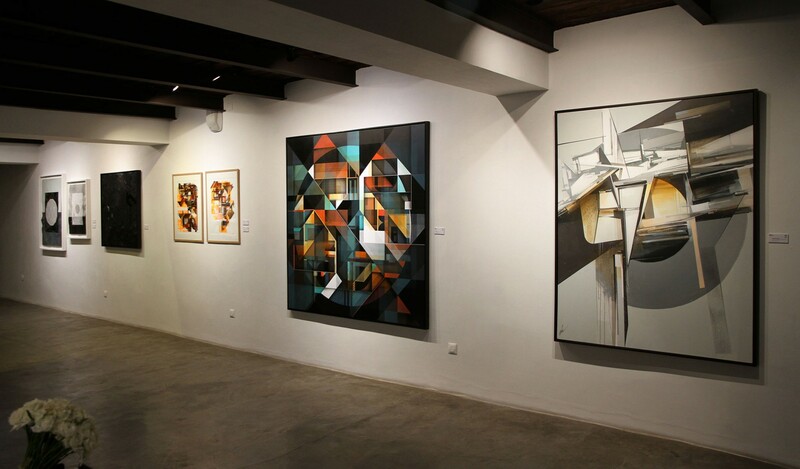 The opening took place on Friday 23rd of September, starting at 7pm, in the presence of the artists….